Léon is an Italian immigrant who fled Italy after having committed a crime there. He now resides in New York City and is working for the mob boss “Uncle” Tony. He lives with his favorite plant in a small apartment in the city next door to a girl he occasionally speaks to whose father is a drug dealer working with crooked DEA officers. One day when she’s out getting groceries the crooked agents murder her entire family in a botched drug deal and upon discovering the massacre upon her return home she walks to the end of the hall to Léon’s apartment who lets her into not only his home, but into his life as well. 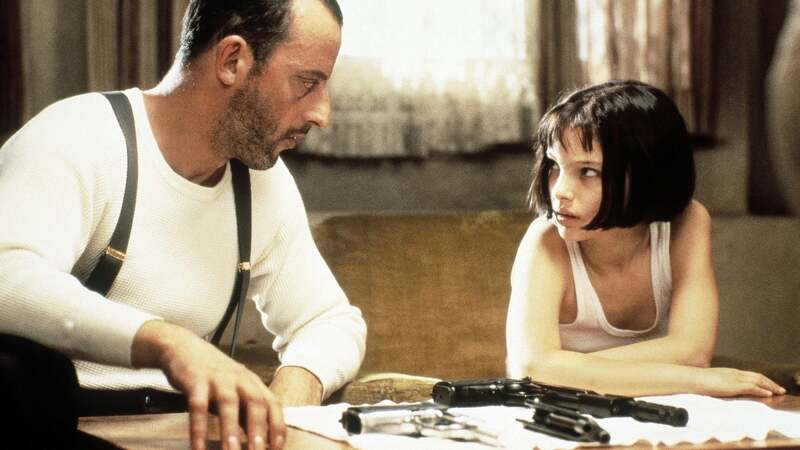 Soon enough he’s teaching Mathilda, a young girl, how to be a professional hitman in order for her to learn enough to get revenge on the crooked cops who murdered her family. 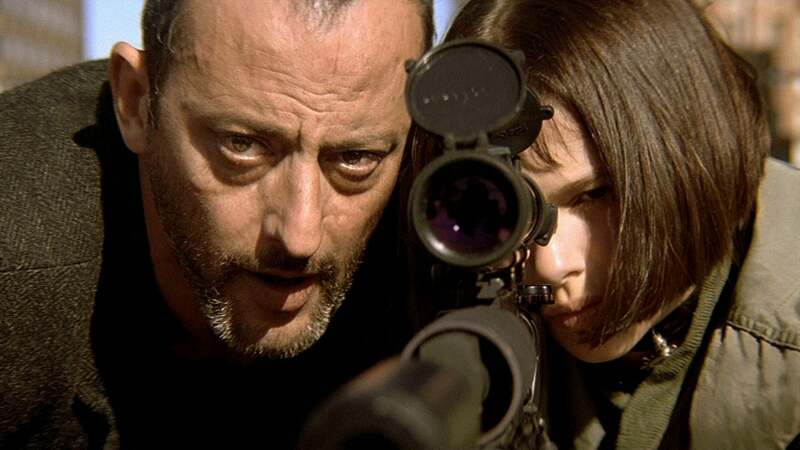 But when she goes in for revenge and is captured by the crooked agents, Léon comes and saves her and so begins the ultimate theme in the movie: Will Léon and Mathilda live happily ever after now that she’s opened up his heart, or will the crooked cops have something to say about it?